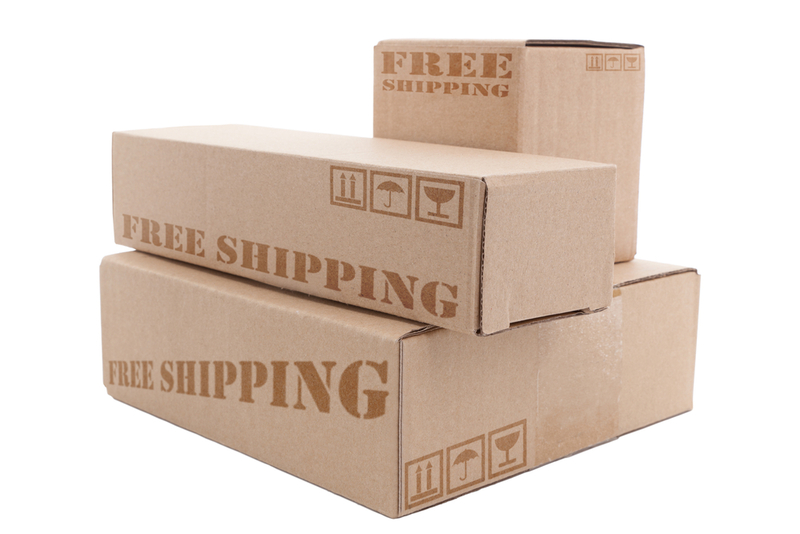 At Canada Drugs Direct you can enjoy FREE SHIPPING on all purchases over $100. For any order under $100.00 you will be charged a flat rate of only $6.99 per order regardless of the number of products purchased. Canada Drugs Direct currently ships to locations within the USA only. All prescription and over-the-counter orders are processed within 5 business days. Once the package has shipped, please allow up to 10-20 business days for delivery.